We absolutely take pride in making your wedding a beautiful and memorable day in the American Catholic tradition. 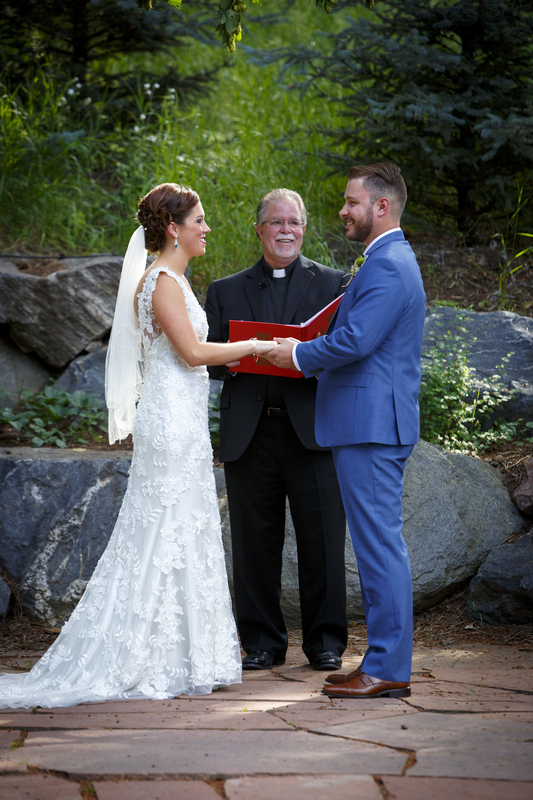 We officiate Catholic and Interdenominational Christian weddings from Denver to Colorado Springs to Ft. Collins to Vail. We welcome divorced couples. We believe marriage is a sacrament. Marriage is a sacred blessing between a husband and wife which extends beyond the exchange of vows to the entire life of the relationship. This covenant or agreement is sacred because the love of husband and wife signifies the love between Christ and the Church. Its sacredness is also attested to by the fact that it helps both partners to reach their destiny of life with God. We believe marriage is a sacrament. There are two purposes of marriage. One is mutual love and support, which is a generous gift of the physical, emotional, and spiritual self to a partner. This second purpose of marriage is also powerfully evident when a couple allows its love to overflow into the new life of a child. Those who seek to become husband and wife should understand that the marriage relationship is a covenant of exclusiveness and permanence. If your faith makes you ready to celebrate the joys and responsibilities of Christian marriage, then we are happy to assist you in the preparation and planning of your wedding ceremony. The assurance that Father Michael is a validly trained and ordained Catholic Priest who will officiate your marriage with love, joy, integrity and professionalism. The choice to have your wedding indoors or outdoors. 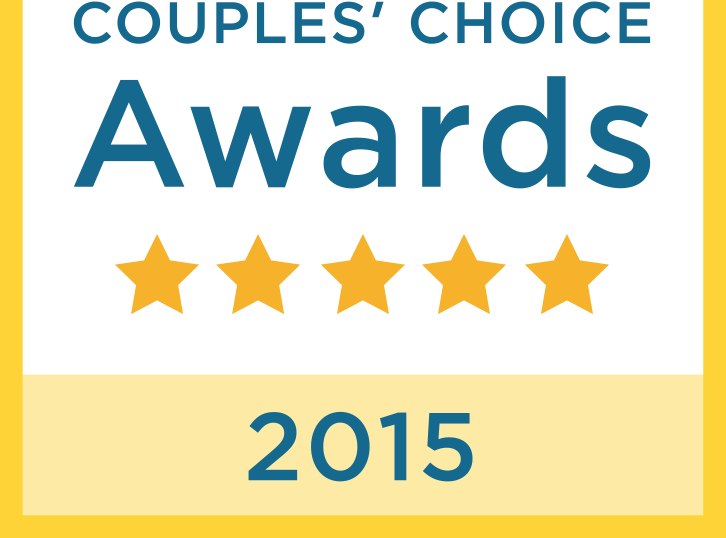 We will officiate your wedding at the location of your choice. Our many years of experience which can help you with ideas for your ceremony. We will provide the leadership needed to guide your rehearsal and wedding to make sure everyone one is comfortable and everything goes smoothly. At least one meeting is required with Father Michael to get to know each other and discuss your wedding plans and dreams. We offer the Focus Marriage Survey. The benefit of this survey is that it can help the two of you learn more about each other, and it poses possible situations that you may not have experienced yet as a couple. Additionally, the survey also helps confirm what you already know about each other. The normal honorarium is $475.00 up to 75 miles. The cost for additional miles over 75 miles is $2.00 per mile from Aurora, CO. A nonrefundable $225.00 deposit is due at the time of application to reserve the date and time, with the balance due thirty days before your wedding date. Father Michael was so easy to work with as we were planning our wedding. ...We couldn't have been happier with our wedding ceremony! Thank you Father Michael! While our wedding was spectacular from start to finish, it was our ceremony, officiated by Father Messina, that truly made the day special. 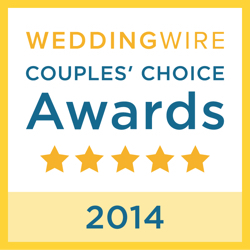 We had numerous guests comment on the fact that it was the best wedding ceremony they had ever attended. Father Michael is very professional, and we are truly blessed to have met him. He made our wedding the special day it was supposed to be with his humor and uplifting words. Father Michael did a wonderful job on our ceremony. It was exactly as we envisioned it and we couldn't have asked for anything more on our special day!